Community - Hoisington Realty, Inc.
Valentine's Day in Bennington! If you are still undecided about where to take your sweetheart to celebrate, you can click here to see a comprehensive list of local eateries! Still need to find a special gift? Check out this link to find Bennington retailers! On Main Street alone, there are a number of fabulous places to eat and shop. The Gift Garden, The Flower Works and The Tuscan Sunflower all offer beautiful arrangements for that special someone... The Village Chocolate Shop, KF Armstrong Jewelers and Hawkins House are great places to look too! Attention Bennington area cooks! Come spend an evening with famed founder, editor and publisher of Cook's Illustrated, Chris Kimball! On Friday, March 1st at 7:00 there will be discussion, dessert reception and book signing at the Bennington Museum to benefit the Bennington Free Library. The cost is $25 per person. Kimball is the host of the PBS syndicated cooking shows "America's Test Kitchen" and "Cook's Country". He is also a regular contributor to NPR, a columnist for the New York Daily News and a prolific author. He says cooking isn't creative and it isn't easy. Cooking is about putting food on the table night after night, and there isnt anything glamorous about it. His philosophy is that there is a "single best way to make a dish" that leads to "nearly bulletproof" results. Take this opportunity to support our local library, view the updates at Bennington Museum and glean some cooking know-how from one of America's best known chefs! On Saturday, October 27th bring the family to downtown Bennington to enjoy this year's Fallapalooza celebration! Activities include hay rides on Main Street, craft and gift vendors, pumpkin carving, kid's activities (bring them in their costumes!) and more.... for more details, click here! Downtown Bennington is always beautiful and especially when the leaves are turning and the air is crisp! This is a wonderful opportunity for you and your family to enjoy one of the most wonderful times in Vermont... There will be store-to-store trick or treating and live entertainment. 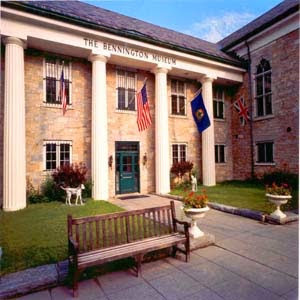 Call the Better Bennington Corporation at 802-442-5758 or visit their website at www.betterbennington.com to learn more about this event and other! Oktoberfest at Historic Park McCullough in North Bennington! 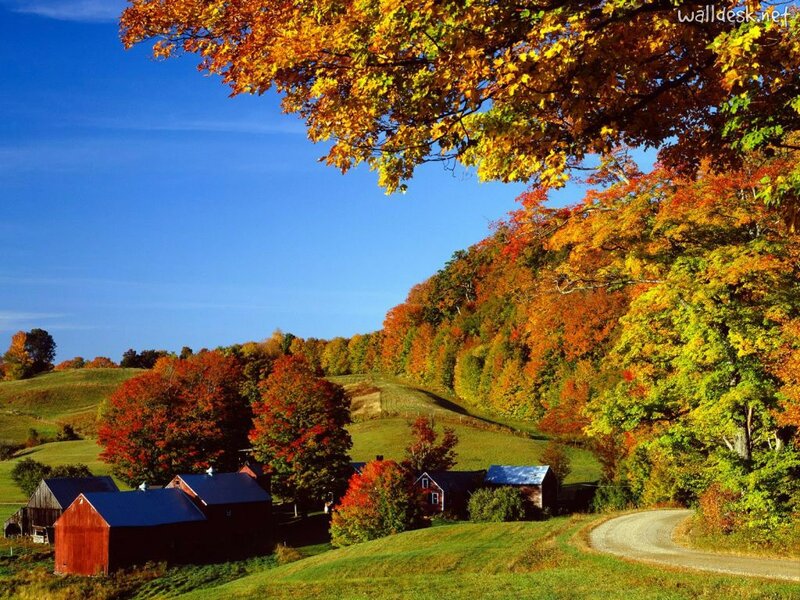 Arts in the Autumn... in Vermont! 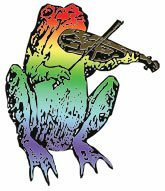 If you have a hankerin' for some summertime fun, don't miss the Lake Paran Bluegrass Festival 2012 on the shores of Lake Paran in North Bennington! The event will be held this weekend, July 28th and 29th and you won't want to miss it! Tickets are available at a discount online by clicking here.... And check out the line up by clicking here!